Build Knowledge. Move The Needle. Earning power and career mobility are common threads among the best online MBA programs, but for you, an MBA is about more than just a promotion or a raise. You also want the expertise and confidence to make big moves that can shape a company, revolutionize an industry, or define your career as a progressive leader. Whether you’re an ambitious professional who’s determined to be a manager or an experienced leader with an eye on the C-suite, the WSU Carson College of Business can bring your big-picture goals within reach. 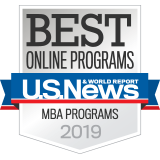 offers two of the nation’s top online business programs — an online MBA and an online Executive MBA — to accommodate learners of all levels. And while the approach to the coursework varies from program to program, there are certain consistencies that you can always count on, like high-level peer-to-peer engagement, responsive faculty and rigorous learning outcomes. Other common features include dedicated student support teams to guide you from application to graduation and access to the Cougar Community, a network of accomplished business professionals across the world. 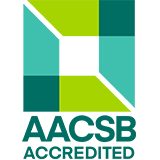 Choose your path below and discover how a WSU Carson College of Business education can be your catalyst for success. 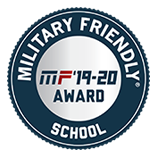 Choose one of four concentrations or a broader general MBA track and build tactical expertise that aligns with your career goals. Earn your MBA online and become a dynamic business leader with the global perspective that progressive organizations value. Designed for completion in as few as 22-29 months, the Washington State University online MBA can help you thrive as a decision-maker and maximize your earning power. 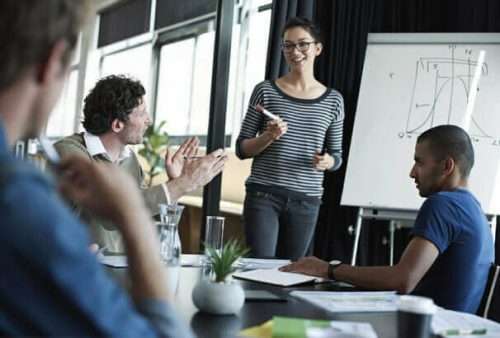 Learn business strategy from an executive’s point of view and connect with senior managers to build a powerful professional network. 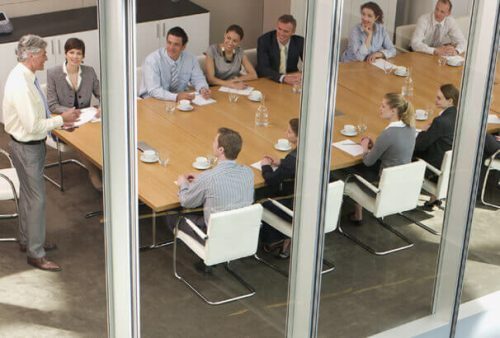 Develop a C-suite perspective and bring projects from your workplace to the classroom, where you can learn executive-level actionable, applicable strategies. Designed for completion in as few as 18 months, the WSU online Executive MBA program can maximize your aptitude for high-level problem solving and big-picture decision-making. 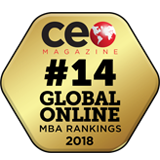 CEO Magazine ranks WSU’s Carson College of Business #14 in the world in its 2018 Global online MBA rankings. 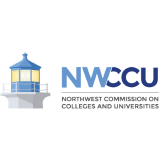 Washington State University is accredited by the Northwest Commission on Colleges and Universities (NWCCU).